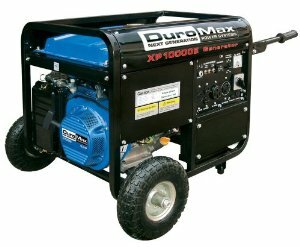 Which Generators Are Safe to Run Indoors? 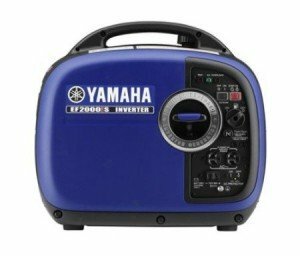 ★★★★★​ Looking for the generators that are safe to run Indoors? We have expert reviews and feature comparisons of the indoor generators. Are you wondering if an indoor generator is really safe to run inside the home? 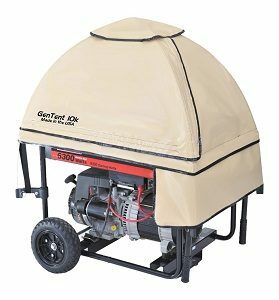 Most portable generators out there are designed to be installed outside requiring a good ventilation and shelter to function effectively even on harsh climates. Though many homemakers may prefer their generators run indoors, the noise, vibration and toxic gas they release don’t make them a good installation inside the home. [Read more…] about Which Generators Are Safe to Run Indoors? What is a CARB-Compliant Generator? Online gaming, watching television, cooking and warming your house are only some of the activities which can cease suddenly if there is a power outage. Basically, electricity means everything. Since almost everything depends on electricity, we cannot do anything if there is a sudden outage of electrical supply. Power outages commonly occur during terrible weather conditions like hurricanes or typhoons. Since the United States is usually pumped with unpredictable weather, homes and families are geared with their own generator. During these difficult times, a generator comes in handy because it allows you to resume your regular activities without any power outage interruption. 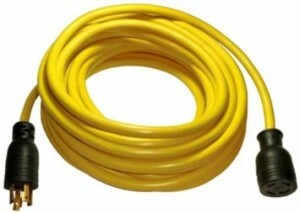 It can provide the electrical power you need while you are patiently waiting for the electricity to be restored. Within a span of several hours, you can continue the things you are doing which requires the use of electricity. However, purchasing just an ordinary generator without being compliant to the CARB rules and regulations could be harmful to your health and the environment. [Read more…] about What is a CARB-Compliant Generator? 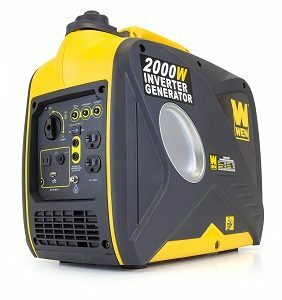 With the different types of all-weather portable generators for home use available today, would it be more practical/cost-efficient to run your power supply with a generator or hook up to a grid power line? 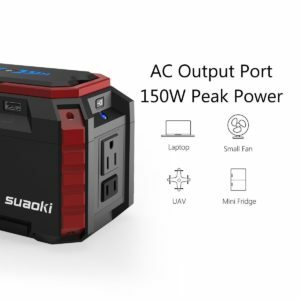 Portable generators are effective backup power system during a power outage and they are also an efficient source of power supply where there is no grid power line connected to your home or business. However, the price of fuel is constantly rising as well as the cost of energy usage at home which put you in a tight spot as to which way to go and how you can trim down your energy bills. By reading this article further, you may be able to get some ideas on how to measure or estimate your grid power cost vs. portable generator fuel cost and compare which method is a more cost-efficient method for your particular requirement. An aquarium basically consists of living things the survival of which depends on a well-functioning, water pump. Water pumps, on the other hand, cannot work without power, so when there is a sudden power outage, the life inside the aquarium begins to end. You don’t want that to happen and you may need an aquarium backup power to keep everything running normal. It truly is expensive to maintain an aquarium, especially for large ones that house different kinds of fish, ranging from small to bigger ones. These sea creatures need light, food and oxygen 24/7 to survive, and it’s a cycle that inhabitants in the aquarium have to go through day in and day out. Power outage is likely to happen anytime, and an aquarium backup power is the perfect life saver. Electricity is as crucial as breathing. Modern tech times require electrical power to perform several functions. However, there are occasions of power outages which really make everyone feel frustrated. Good thing bright minds have invented and introduced the use of generators. Generators are devices engineered to produce temporary electrical power. But have you ever wondered how these generators are able to work? It’s simply because they are being filled with different kinds of fuel. Among the fuels that can make a generator run are propane and gas. Read on to find out the advantages and disadvantages of a propane vs gas-fueled generator. Today, we have gadgets and machines to do almost every task right from the basic to those that require to be handled with skill and tact. However, the only condition is most of them run on electricity. Thus, in the event of a power outage they can bring life to a standstill and cause grave inconvenience. A solution to do away with this problem is purchasing a quality generator as a temporary backup.